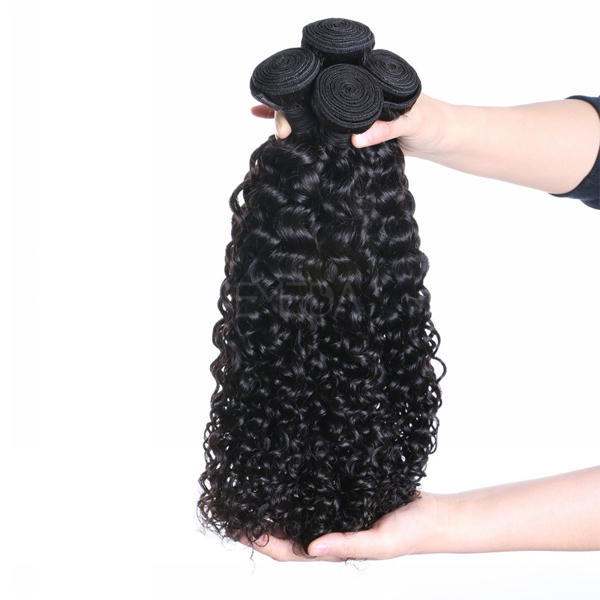 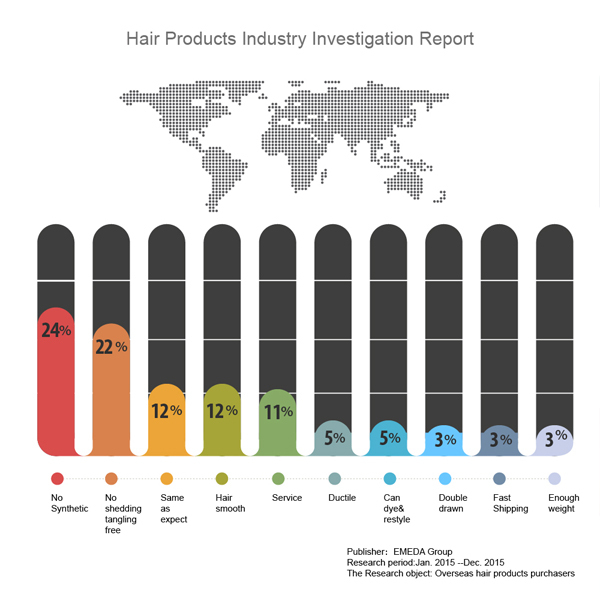 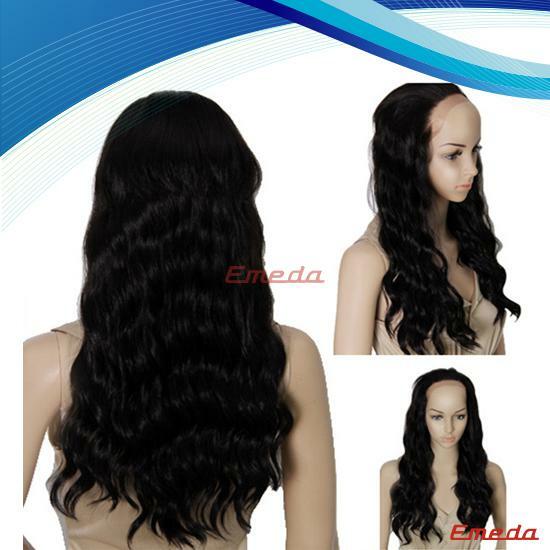 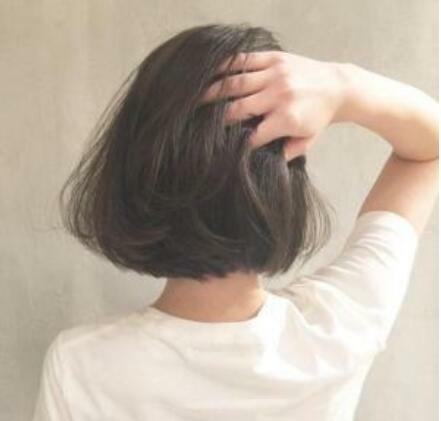 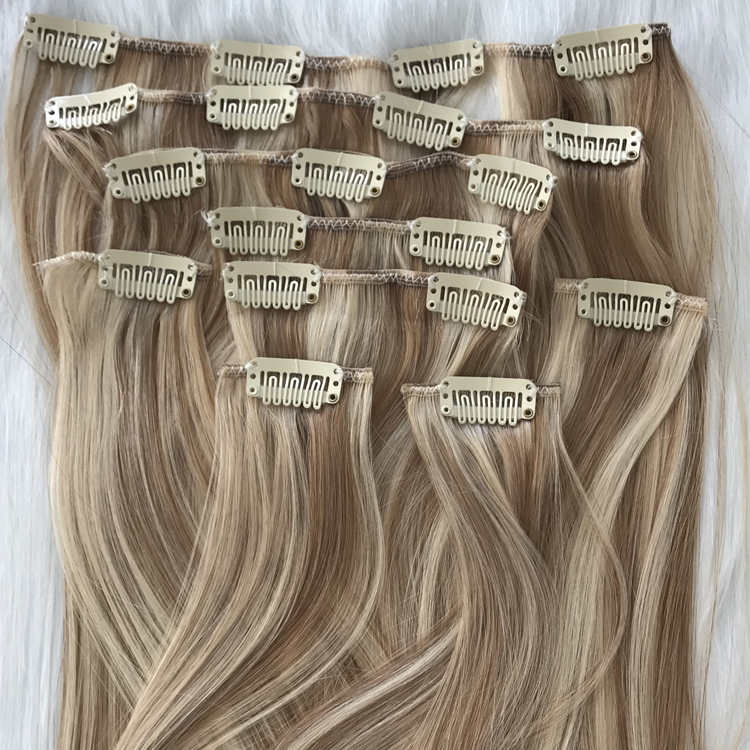 We are a hair products supplier which can provide hair extensions for your wholesale retailer salon. 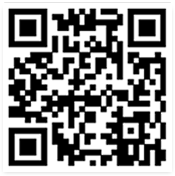 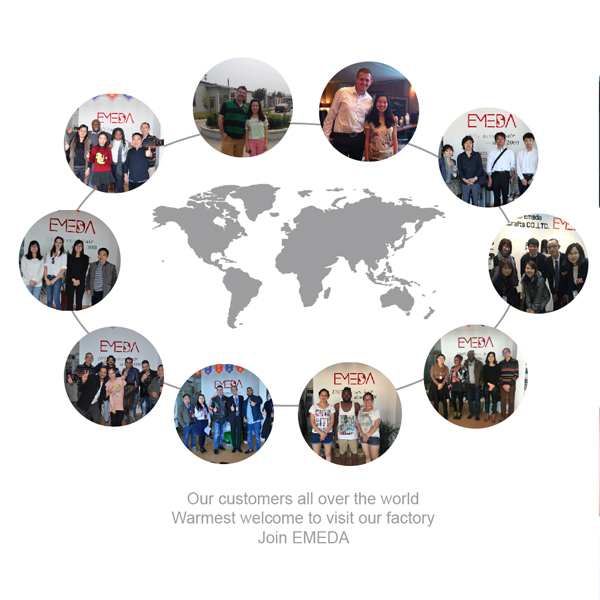 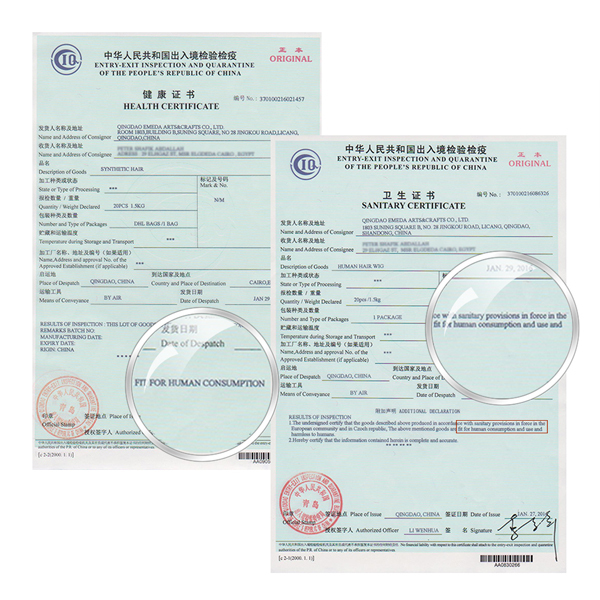 Drop shipping is accepted and OEM ODM accpeted. 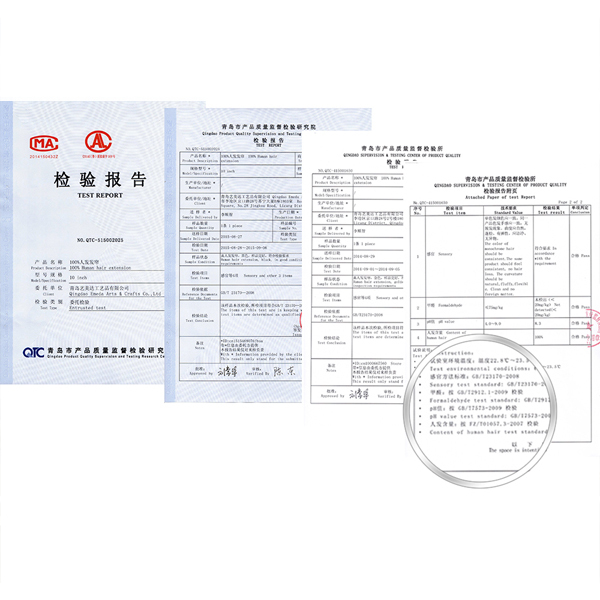 customized package and logo accepted. 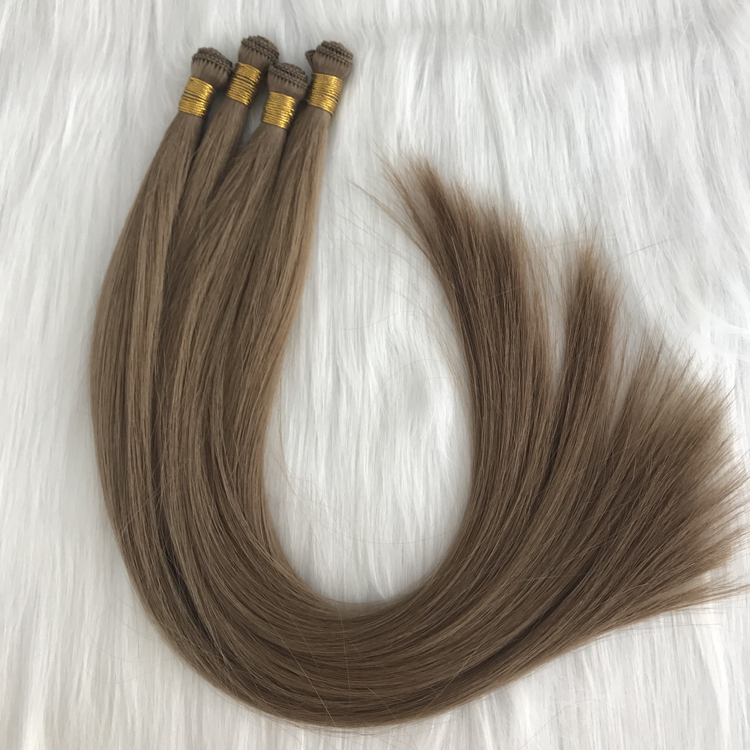 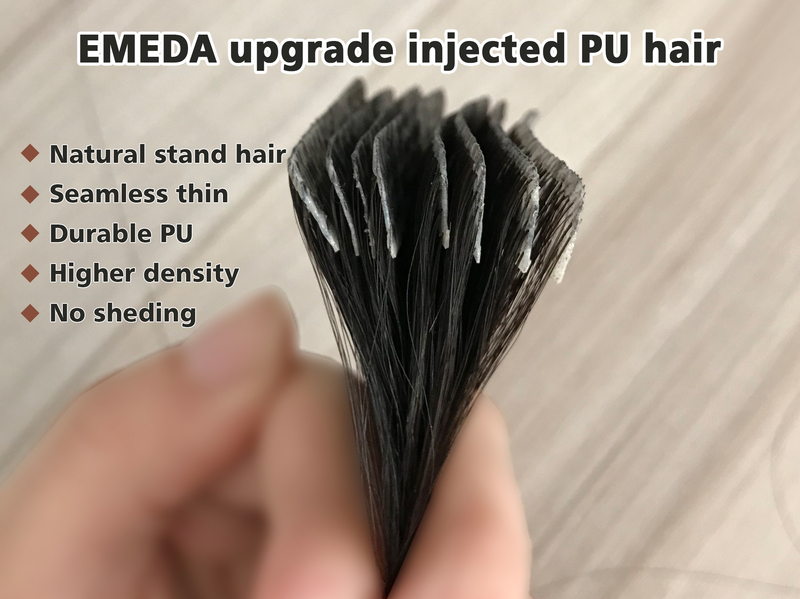 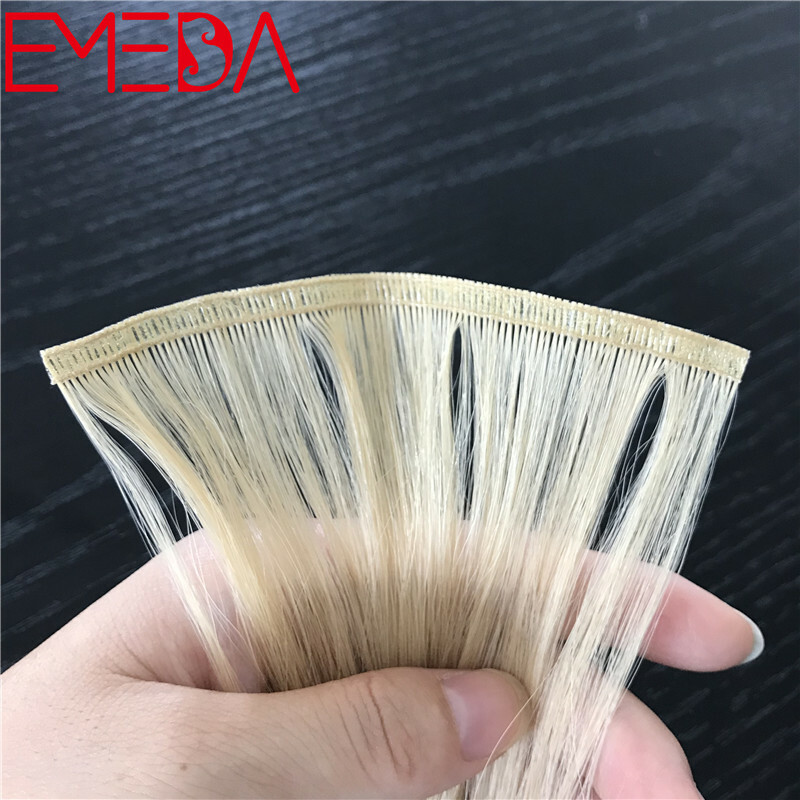 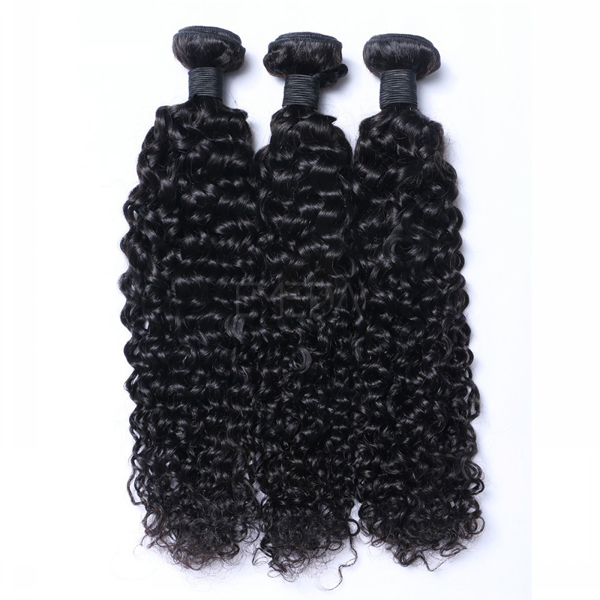 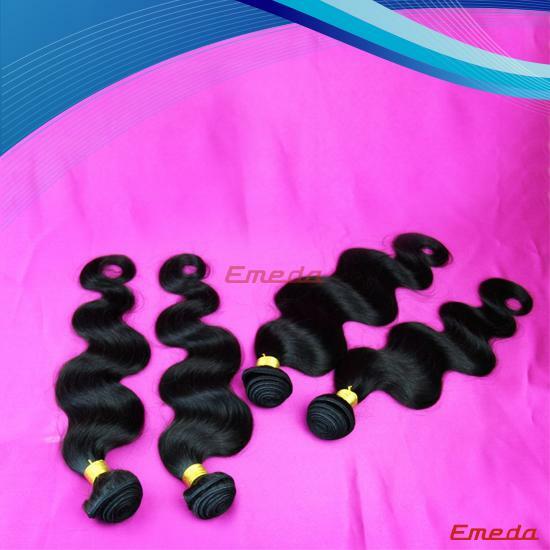 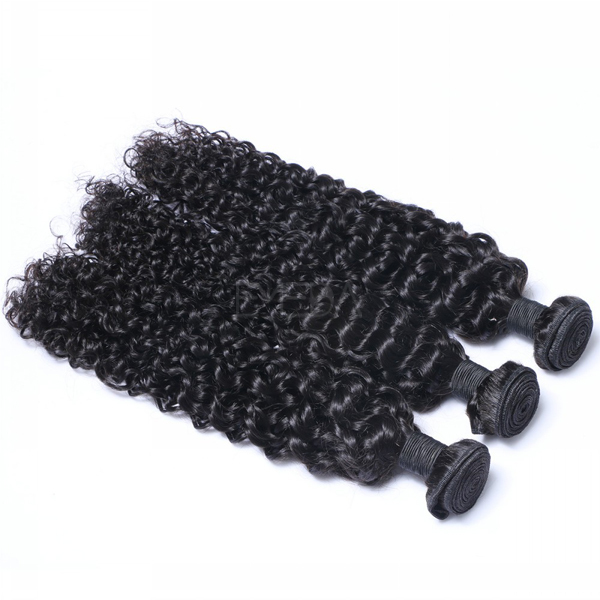 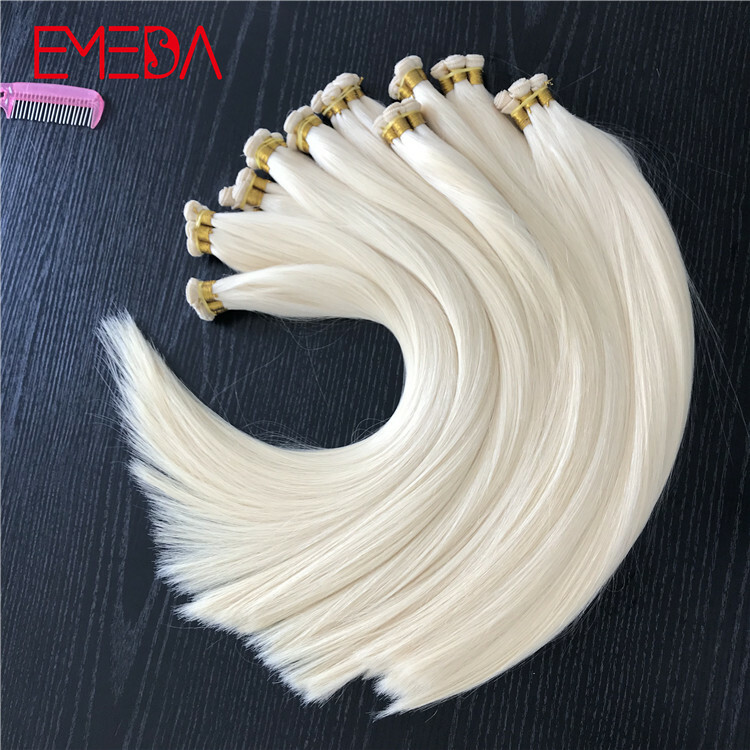 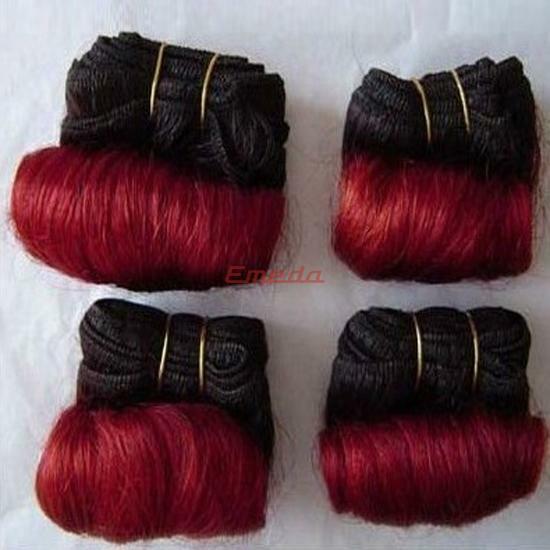 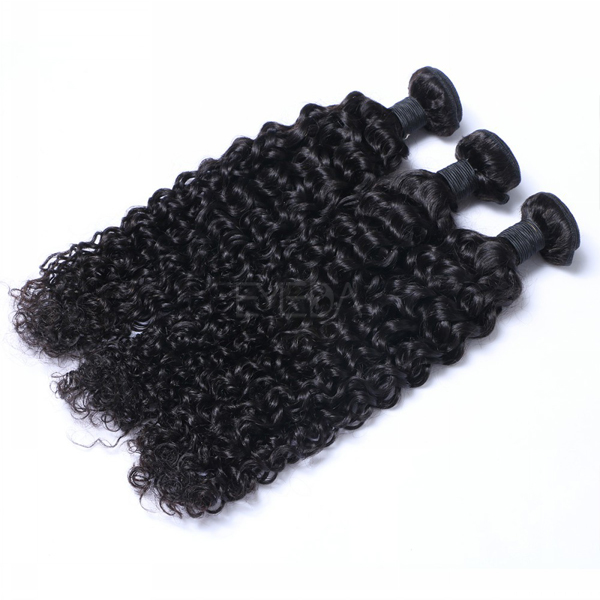 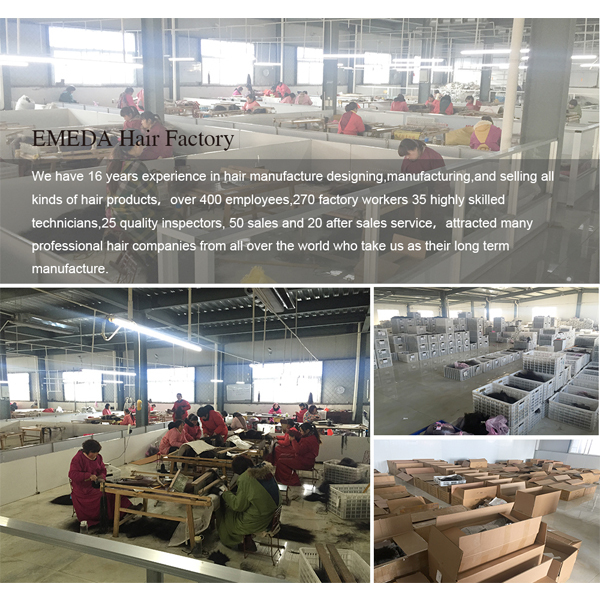 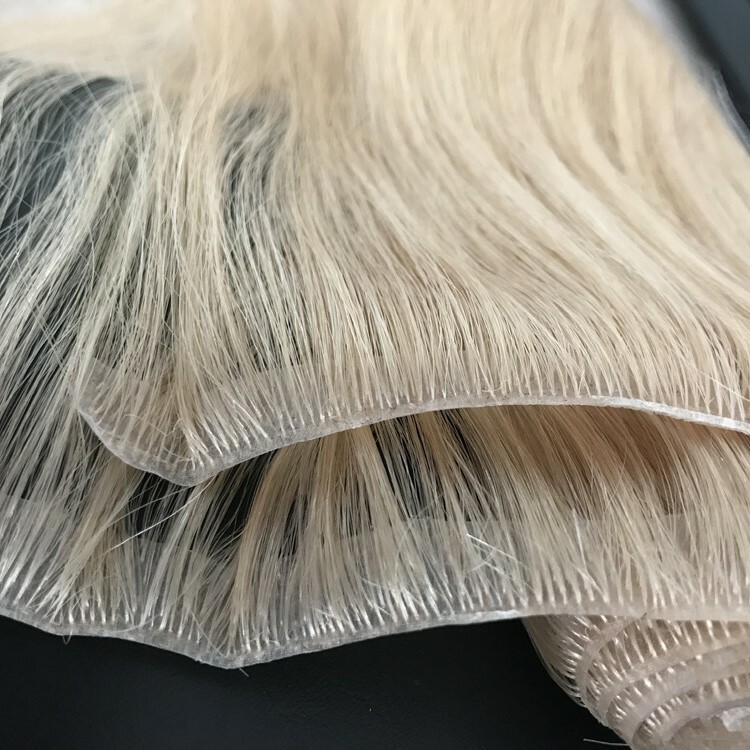 Best Remy natural color weave hair extension, hair weft type, can be cut into pieces and can be bleached and dyed.no tangle no sheddig, no synthetic hair.